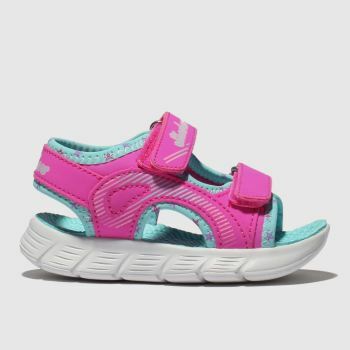 Make sure those little active feet are ready for some fun in the sun. 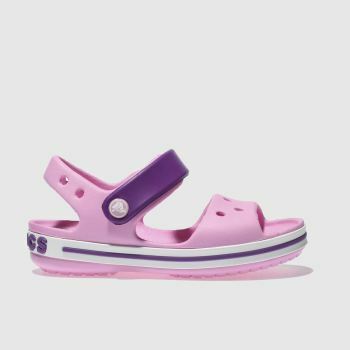 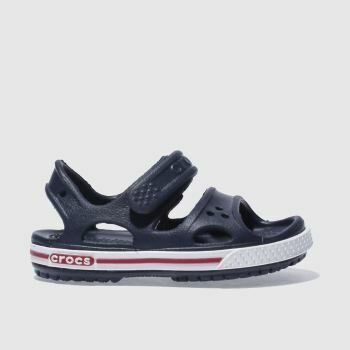 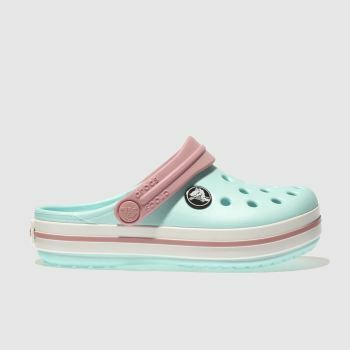 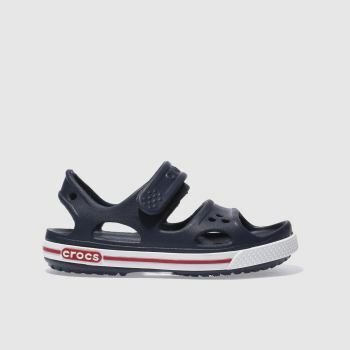 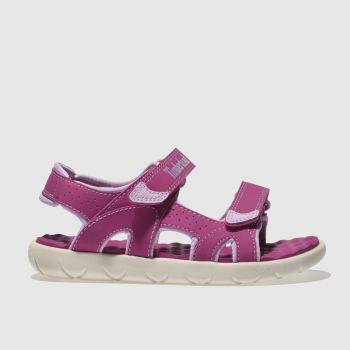 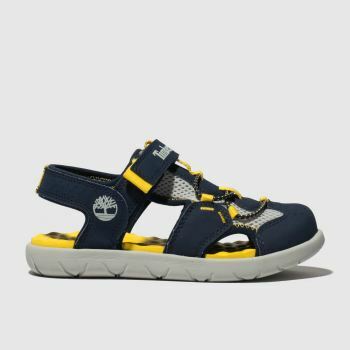 Whether it's a holiday abroad or simply playing in the park, our range of kids’ sandals and toddler sandals will ensure they never miss a summer adventure. 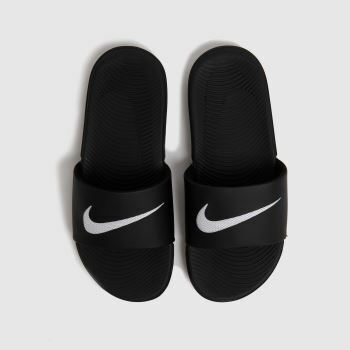 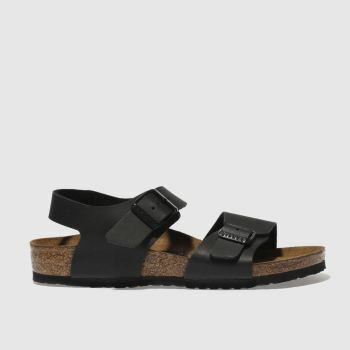 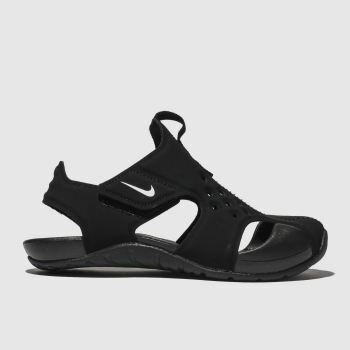 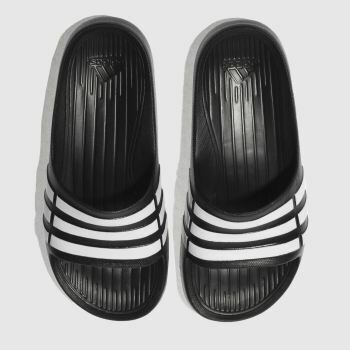 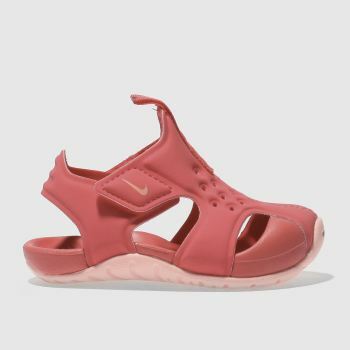 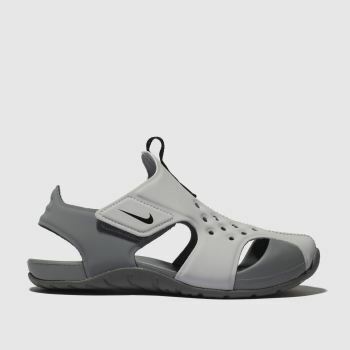 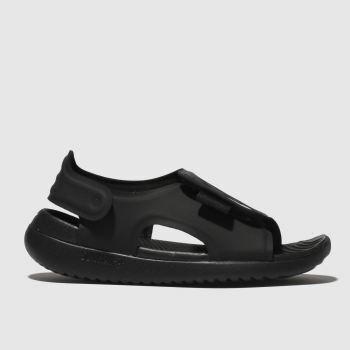 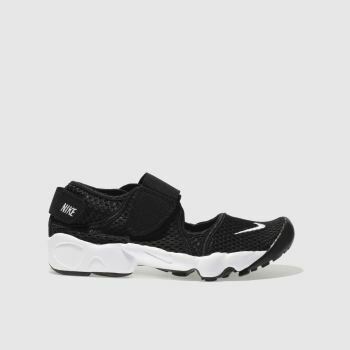 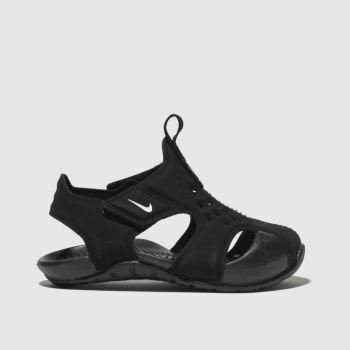 From the stylish Nike Rift and Kawa Slide to practical sandals from Birkenstock and adidas as well as summer staples from Havaianas. 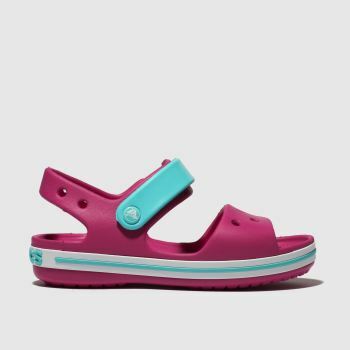 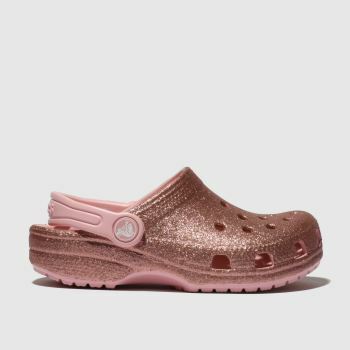 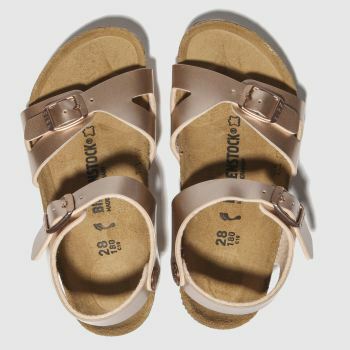 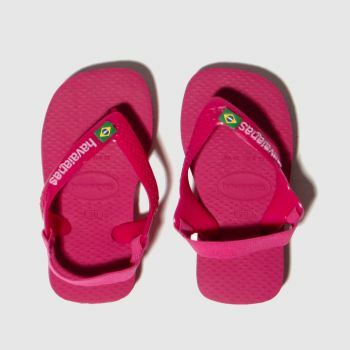 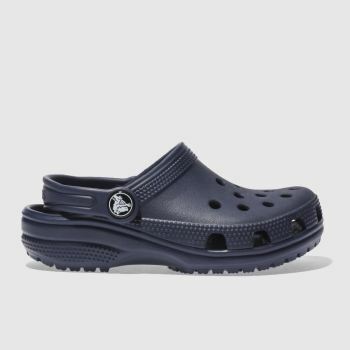 Get your kids’ sandals on our Next Day Delivery, subject to availability.